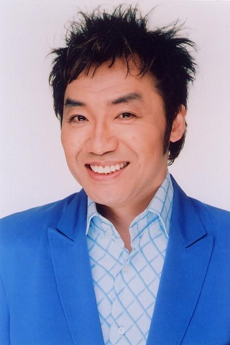 In August 1980, starred in “Owarai Star Tanjyou” of NTV and won the bronze award. In November of the same year, won the silver award. For 3 months beginning April 1981, appeared for live shows at the disco “Xanadu” in Roppongi. On June 5th, 1981, made his record debut with the EP “Dakara Dancing”. His versatility for impersonation earned him national fame. On top of that, through involving himself in various activities in the world of show business, Croket was able to achieve his 30th anniversary since his debut, in 2011.